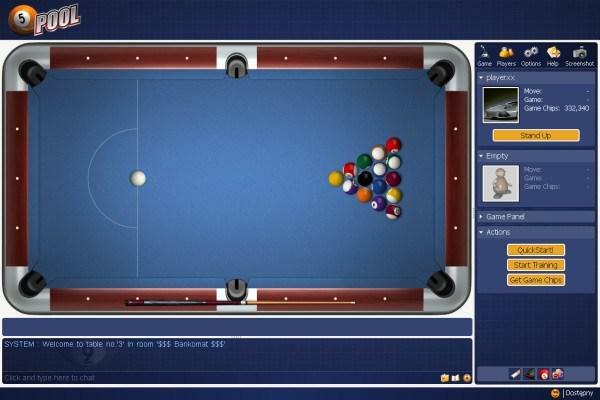 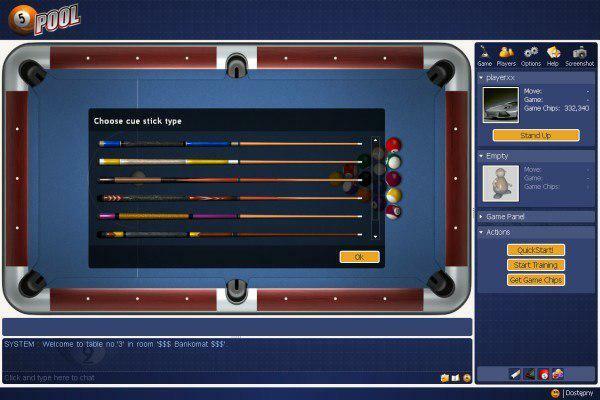 Online '8-ball pool' is played with a white keu ball and 15 object balls, numbered from 1 to 15. 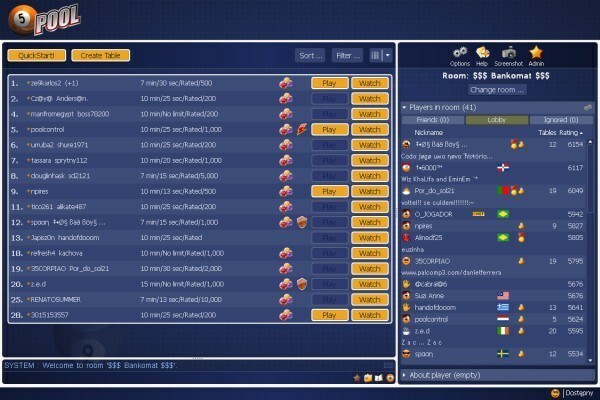 Play pool games online for free! 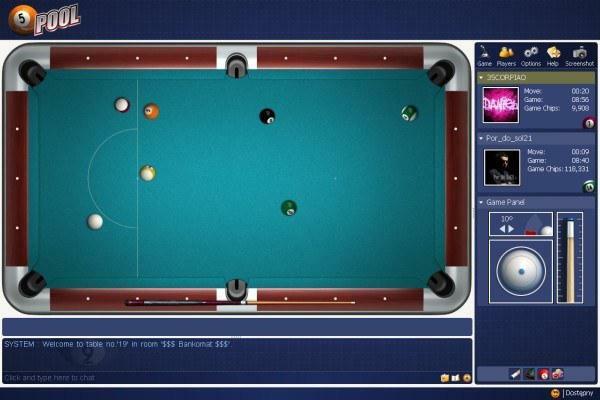 Hoe het Pool 8 - 2009 te spelen?